When was the last time you attended an educational conference for your biz? Not only is continuing education important for any industry professional, but conferences are a great place to network with your peers and engage in new collaborations. 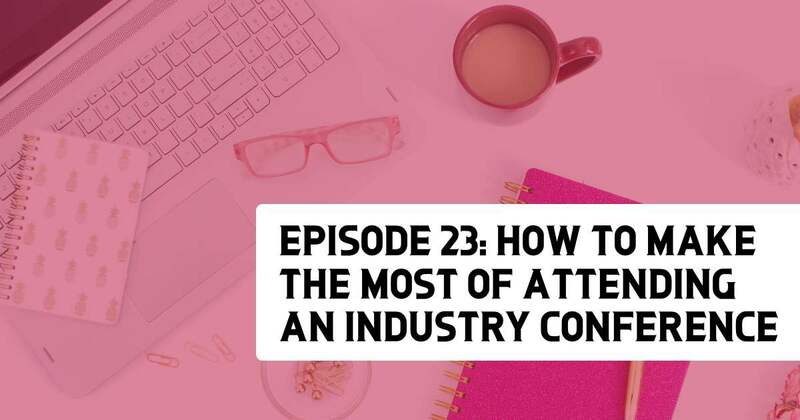 In this episode, Renee and Mindy provide their best tips for preparing for conferences, what to do while you’re there, and how to make the most of all that new information AFTER the conference is over. 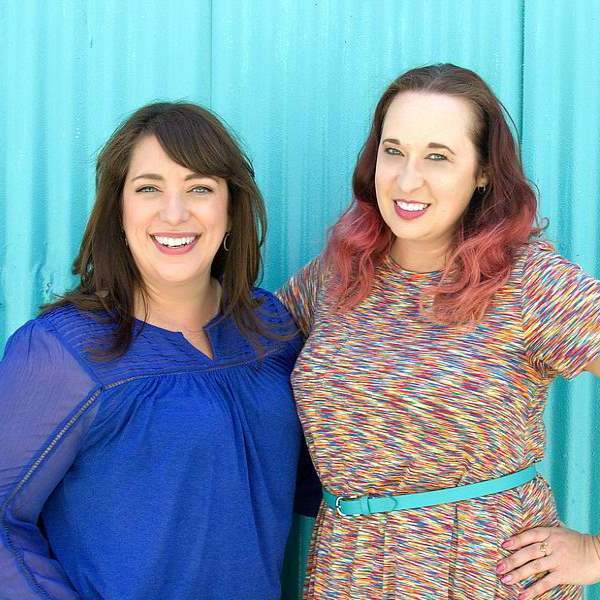 Plus – we’re sharing how you can see Renee speak at Wedding MBA in November 2018 and where you can meet up with us! 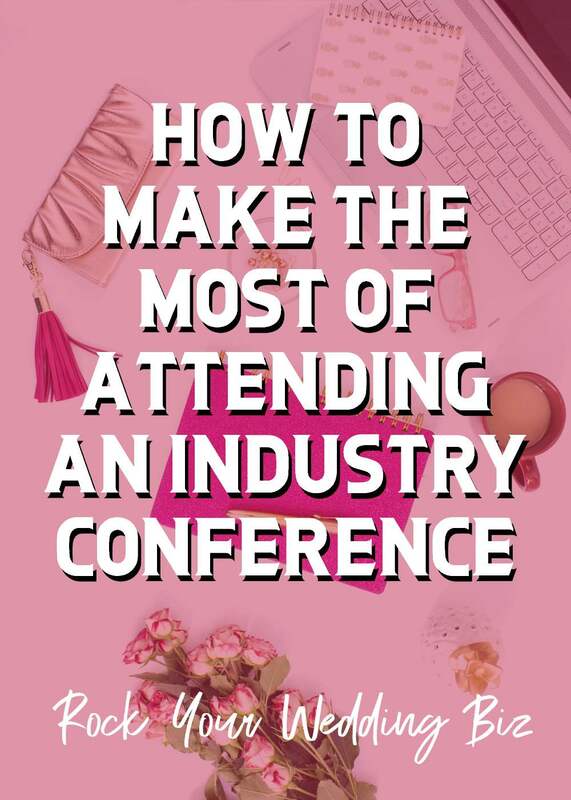 There are several reasons professionals should attend industry conferences. Conferences are not just for education, they are for networking and inspiration as well. Going into the conference with a plan will help you get the most out of it. Learn what you should do AFTER the conference.